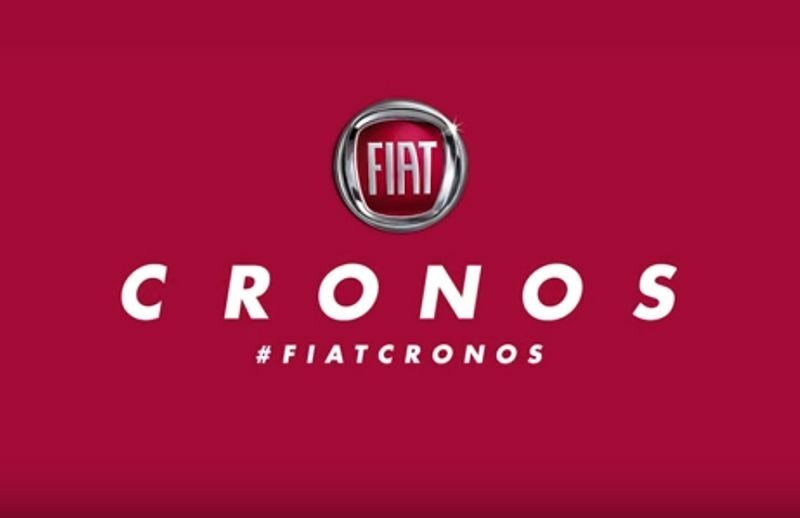 Fiat has finally unveiled the name of the aging Linea’s much awaited successor, the Cronos, which is pegged to have its global debut later this year in Argentina with sales commencing early 2018. The Fiat Punto EVO’s replacement model, the Argo, made its world debut in Brazil in May 2017. Unlike the outgoing Fiat Linea, the Cronos' styling is expected to be identical to its hatch counterpart, the Argo, as the spied test mules indicate the same. Further, the cabin is also expected to be shared between the two, along with the equipment list. The Fiat Cronos’ arch rival in the South American continent, the second-gen Volkswagen Vento, will also follow the same route as its first-gen model. The 2018 VW Vento (likely to be called Virtus) will have its world debut there in January 2018. Though Fiat India is in immediate need of newer products to replace the Punto and the Linea, there’s no clarity on the arrivals of the Argo and the Cronos here. Even outside India, these Argo duo are not even confirmed for other markets as of yet, including Europe. However, we feel that Fiat might launch these new-age products in a couple of years; otherwise, it has to shut its shop here and continue with the Jeep, Abarth and Maserati brands in the country.